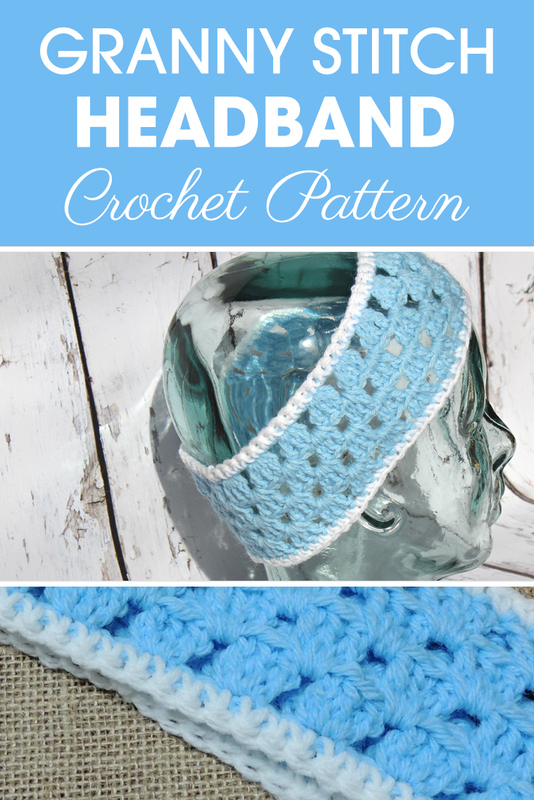 This granny stitch headband /ear warmers are the perfect gift for a teen girl this holiday! Work it up fast and easy in no time at all for a last minute gift! We suggest Red Heart, Super Saver yarn. *Change your hook size to obtain the gauge.